With advances in technology, people are connected across the globe like never before. With that connectedness comes a responsibility to understand and respect people and the cultures in which they live. A new 4-H curriculum helps adult and teen volunteers, parents, professionals and others to assist the young people they work with aged 9 to 19 in developing the knowledge and skills they need to become youth leaders in a global environment. 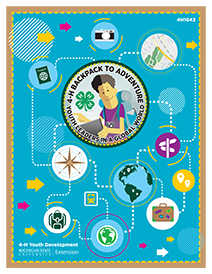 4-H Backpack to Adventure: Youth Leaders in a Global World (4H1643) focuses on developing five important competencies for becoming a youth leader in an interconnected world: character, citizenship, communication, creativity and culture. 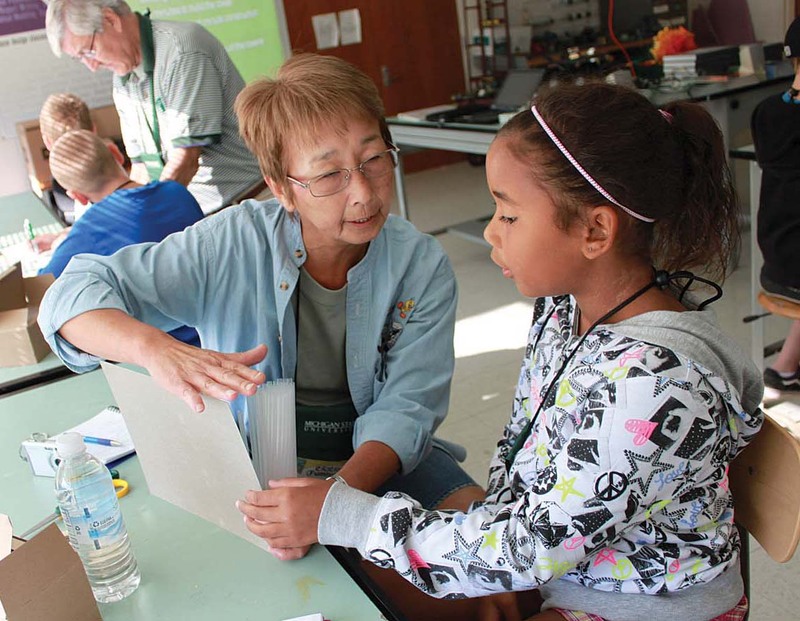 The publication’s learning activities are appropriate for use in many nonformal educational settings, including 4-H clubs and groups, after-school and out-of-school programs, home school classes, and school enrichment programs and camps – as well as in classrooms. The curriculum is a project of the Leadership and Civic Engagement work group. Retired Michigan State University Extension 4-H program leaders Betsy Knox and Cyndi Mark were project coordinators and authors. Senior Extension educator Nancy Victorson, also an author and reviewer, took over as project coordinator after Betsy retired. Other authors who wrote portions of the curriculum include Renee Applegate, Janis Brinn, Judy Huynh, Sara Keinath, Patricia Waugh, Brian Wibby, Vera Wiltse and Vicki Wiltse. The book was edited by Rebecca McKee, ANR Communications editor, and designed by Marian Reiter, ANR Communications graphic designer. It was produced by ANR Communications. For more information, contact Nancy Victorson at nvictors@msu.edu.